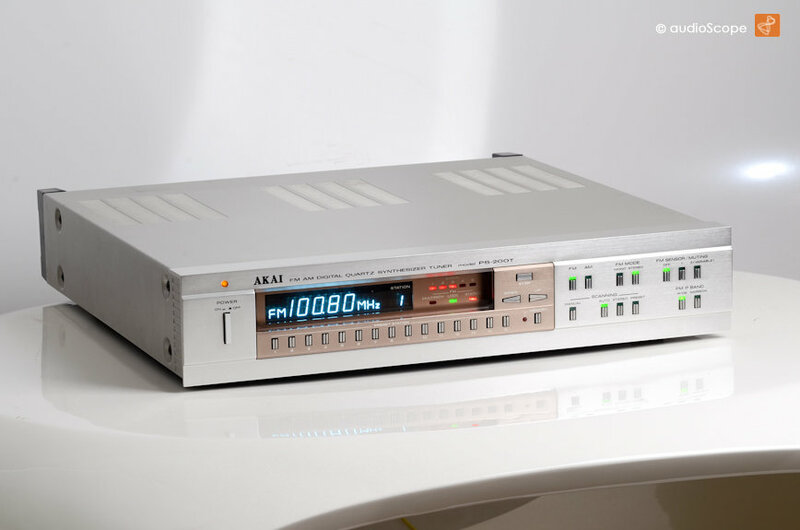 Akai PS-200T Tuner for sale. 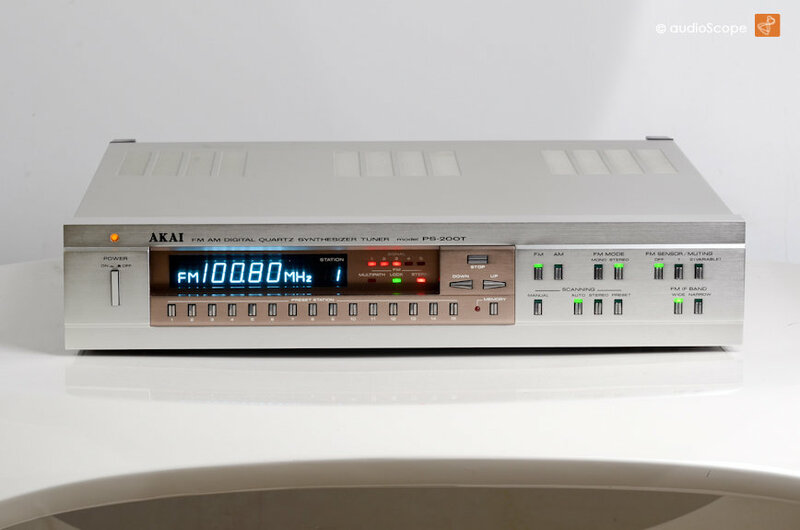 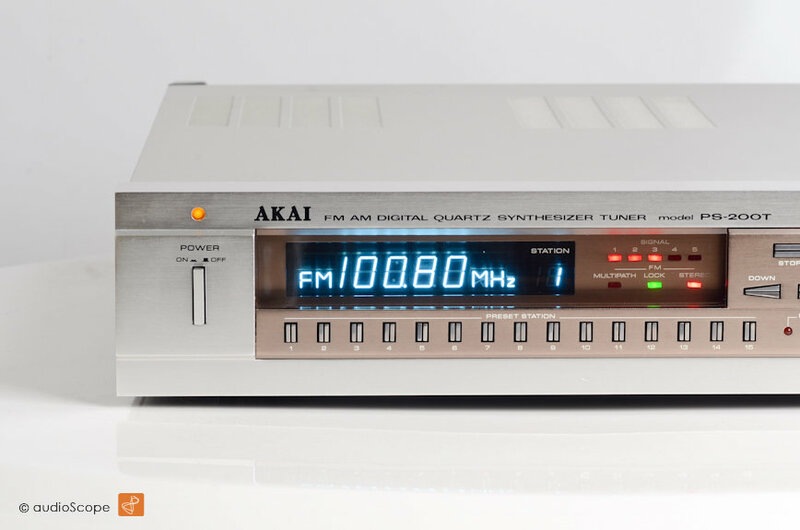 Akai´s bestTuner ever in outstanding condition including the original manual. 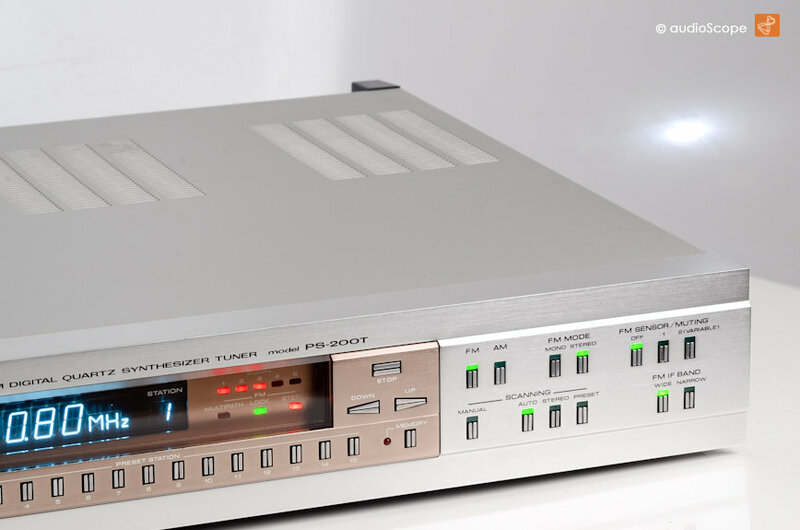 Just minimal wear on the cover´s rear side. 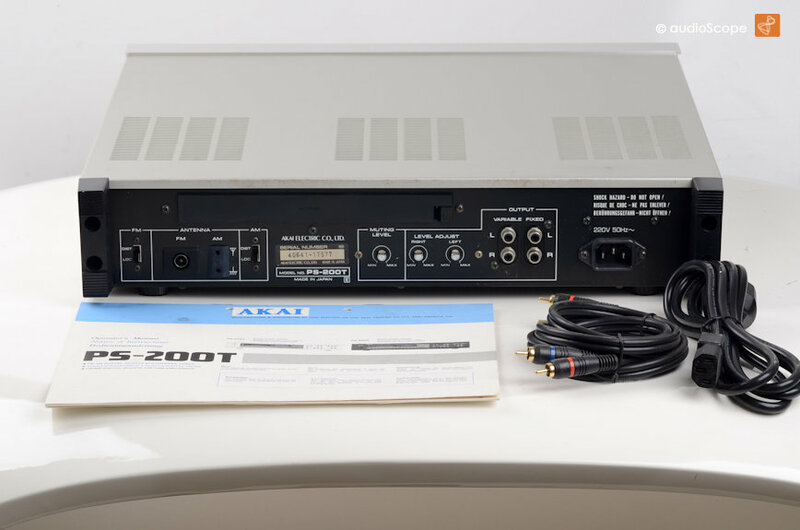 Matching Pre Amp PS-200C and Power Amp PS-200M available as well.